DELab UW is honoured to invite you to next DELab Talks. Our guest will be Melissa Hathaway. She is Senior Advisor for Cyber Security Project at Kennedy School’s Belfer Centre for Science and International Affairs. DELab Talks will take place on Friday, 30th September in room 256 at BUW ( University of Warsaw’s Library). Meeting would be hold in English. 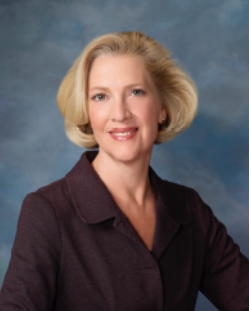 Melissa Hathaway has long experiene in cyber security (both theoretical and practical). Nowadays, she is involved in Minerva Project – joint project of Harvard University, Massachusetts Institute of Technology and United States Department of Defense. In Minerva Project cyber threats from national defence and national cyber security strategy are judged. How to get there: CLICK!